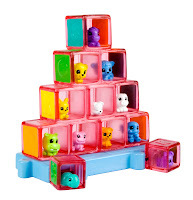 Were Squinkies a hit this holiday season with your kids? Do your kids want to collect more and more of these adorable, squishy collectibles? Have you checked out Squinkies Zinkies yet? They are the hot, new release from Blip Toys. Like the original Squinkies, these new toys are incredibly soft, squishy and cute! If you love the small size of Squinkies, you will love Zinkies. Zinkies are about half the size of the original Squinkies, but still have all the detail of full sized Squinkies. They are so small that they are smaller than the tip of your pinkie! New Zinkies Bubble Packs will be introduced initially with six unique sets and will include 12 different Zinkies, each with its own small bubble that pops open to reveal the “surprize inside.” Characters include colorful little animals like monkeys, puppies and bunnies. Also included in each set of Squinkies Zinkies is its own squeezer to place the Zinkies inside their hiding place and a magnifying glass to accommodate their tiny size. 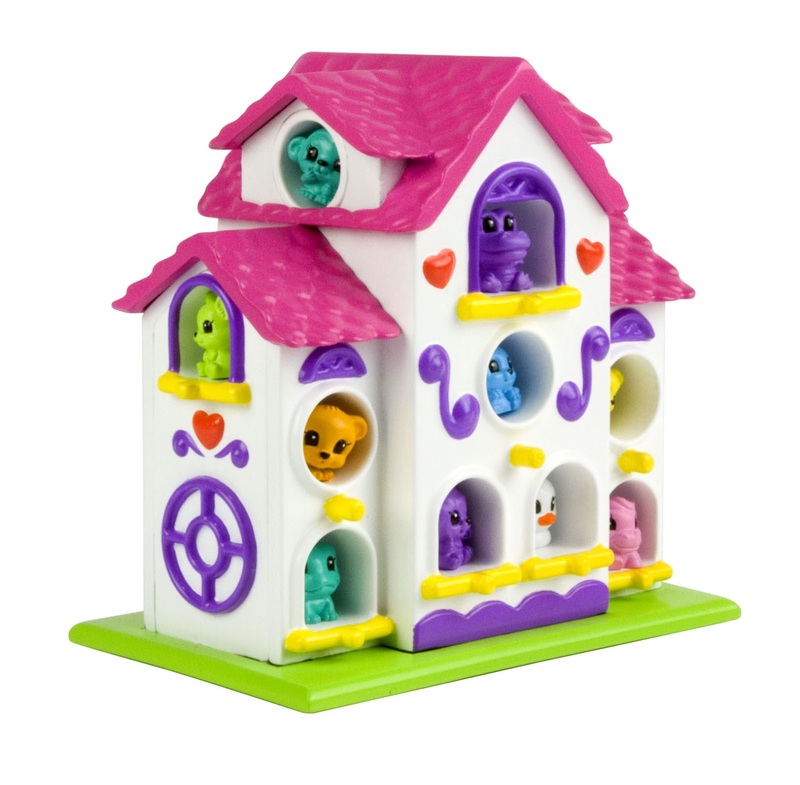 Each set also comes with their own "Display and Play" toy where kids can play with and store the newest addition to the Squinkies World. Zinkies Sets include Hide n Seek Blocks , Peek A Boo Mushroom, Tweetings Birdhouse , Snug as a Bug Sunflower , Squinkie Girl Zinkies Teacups Theme, and Small Aboard Train . What do I love about the new Squinkies Zinkies? I do love that they are so tiny. They are so much fun to play with. I am a fan of the playsets and the accessories included, especially the little squeezers that you can use to put the Zinkies in their playhouse. 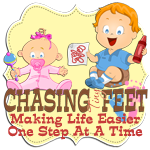 It is great for a child to practice their hand - eye coordination skills. The magnifying glass makes it a lot of fun to study each Zinkie more closely. Squinkies Zinkies are recommended for ages 4 and up. They retail for about $ 12.99. You will be able to find Squinkies Zinkies at retailers nationwide, including Target, Wal-Mart and Toys “R” Us. Don't forget to check out all of the latest Squinkies offerings by visiting www.squinkies.com or by following the Squinkies Blog, Facebook page, or Twitter feed. Would you like to win a set of Squinkies Zinkies? Fill out the form below and enter for a chance to win! The Giveaway will run from 3/8/12 at 8:00pm EST until 3/15/12 at 8:00pm EST. Congratulations to Janet K, winner of the Squinkies Zinkies Giveaway. The winner will have 48 hours to claim their prize or another winner will be chosen. Thanks to Blip Toys for providing the items above in order to facilitate this review and giveaway. All opinions are 100% mine.